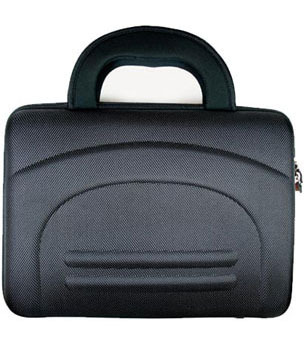 Eva nylon iPad case includes a compartment inside for business accessories and your personal essentials. 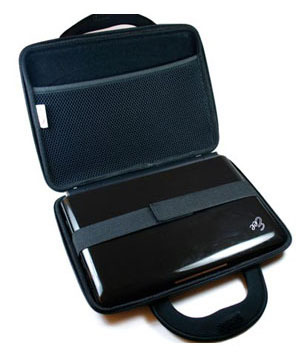 The iPad case comes with a carrying handle and has a smooth interior lining to protect your iPad from scratches. It’s now available at HandHelditems for US$15.99. 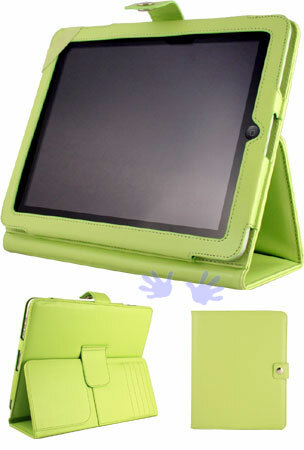 HandHelditems iPad flip leather case is one of the most functional and stylish iPad cases we have seen. You can use it as a stand in landscape mode or in typing mode. 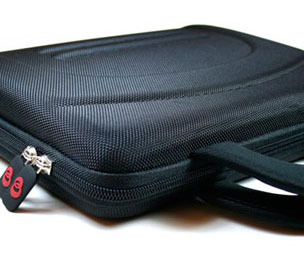 The case also comes with credit card slots and a large pocket. The iPad flip leather case is now 50% off at $24.99, and it’s available in Apple Green, Orange, Black, Pink, Blue, Purple, Dark Brown and Red.